Crime and Black America. Is America Involved In Ethnic Cleansing of Blacks? 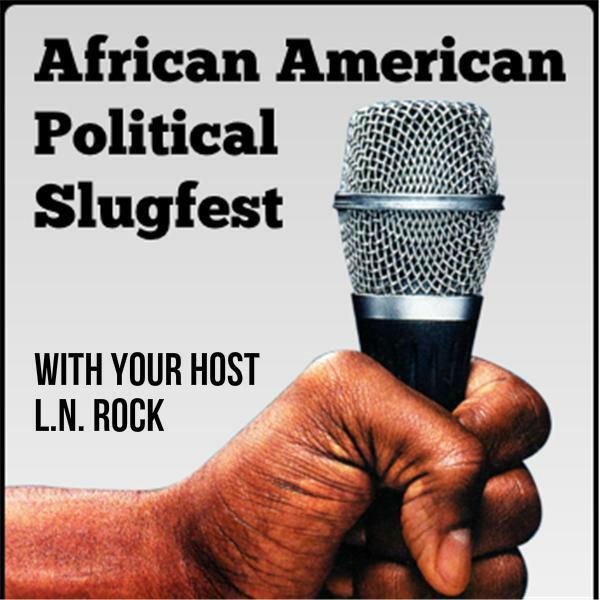 African American Pundit is back on BlogTalkRadio. Ready to talk about the real issues impacting the African American community. Now the question is... "can you handle the truth." Join us tonight as we talk about crime, punishment, criminal justice and whether America is involved in its own ethnic cleansing policy towards Black America, particularly black men.